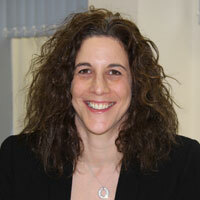 NHS England has named award-winning hospital chief executive Samantha Jones to head the development and implementation of new models of care. 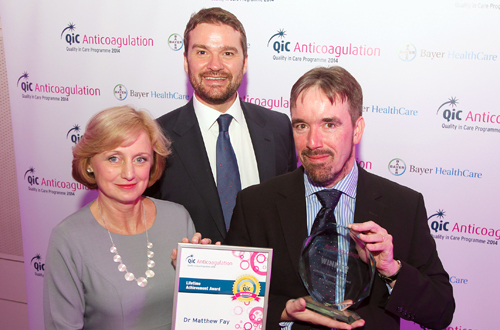 The first QiC Anticoagulation awards event took place at BMA House in London, celebrating the work of healthcare professionals working within the field of anticoagulation in the UK and Ireland. Quality in Care (QiC) Anticoagulation added another name to its list of supporters with the news that the Stroke Association is backing the programme.